Razer is known for its great gaming accessories – and more recently, laptops – but now the company is looking to reach a wider audience thanks to a partnership with Lenovo. 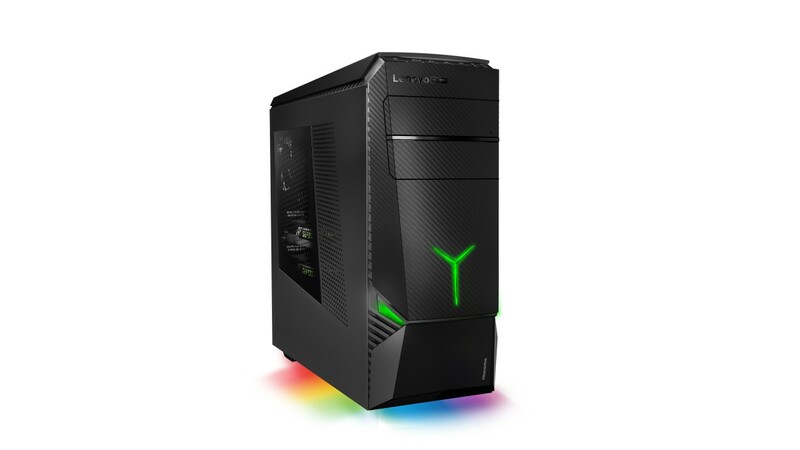 The companies today announced a branding partnership, in which some of affordable Lenovo’s gaming-centric desktops and laptops – previously under the Y-series moniker – will be rebranded as Razer Edition PCS along with that company’s black and green aesthetic. More than just a visual overhaul, however, the two companies will collaborate on future products from the ground up. Lenovo also says Razer Edition PCs will be free of bloatware – something it notes is particularly important given gamers are more tech-saavy than your average user. No specs were released for the first Razer Edition PC, but we imagine it’s a similar set of hardware as on the Y900. It’s a move that makes clear sense for both companies. Razer gets all of the financial power behind the world’s best-selling PC maker, while Lenovo is able to expand further into one of the few PC segments that has actually remained stable and even grown over the last few years. The first PCs to come out of the partnership will launch at CES in January. Stay tuned.